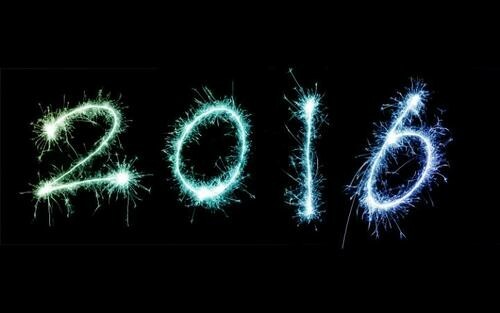 Yay, it’s 2016! Are you excited for all of the new adventures that await you? This is the year I turn 30! Ahhh. I need to work on completing my list…or maybe modifying some goals on my 30 before 30 bucket list!